Swan Street Vet is an Accredited Microchip Centre. We are required to follow strict protocols when implanting animals with microchips. 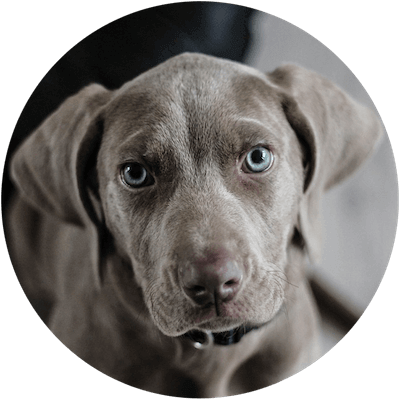 You can then be assured that your pet is microchipped correctly and is registered with the appropriate microchip registry. We use Central Animal Records for registering Microchip details. All council registered pets are required to be microchipped as part of the registration process.